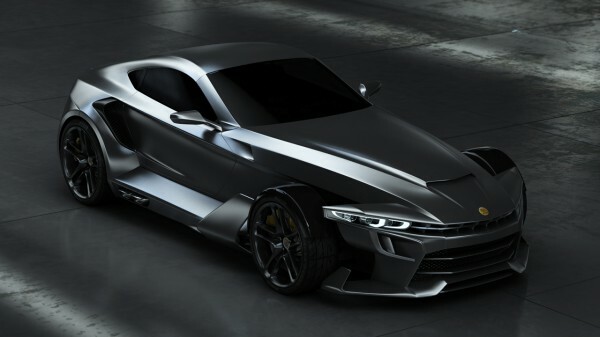 Take a look at new stunning the Aspid GT-21 Invictus. 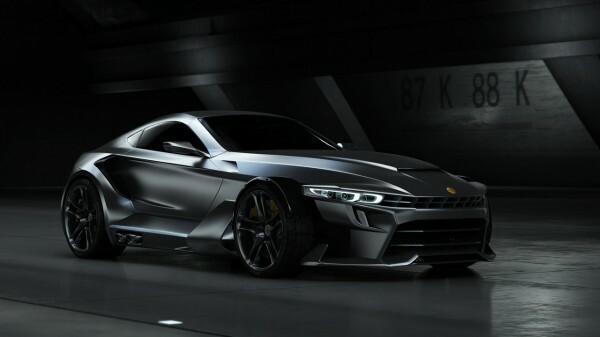 "Aspid Cars has released the first dramatic images of its new GT-21 Invictus, which features a distinctive semi open wheel appearance at the front of the car. 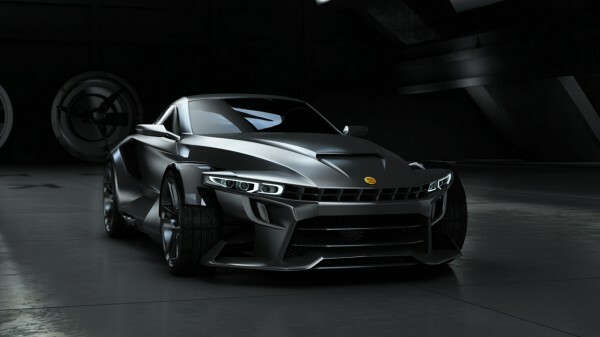 The multi-million Euro project will create up to 200 hi-tech jobs and builds on advanced lightweight technologies developed for the Aspid Super Sport technology demonstrator unveiled at previous motor shows. 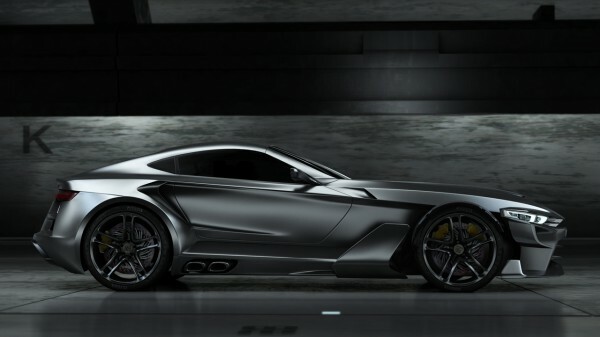 Discussions are nearing completion with investors to determine the most suitable manufacturing location. 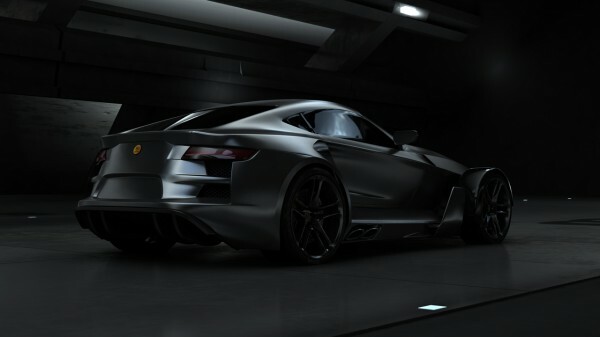 Both cars are expected to enter production within two years. " Have fun! 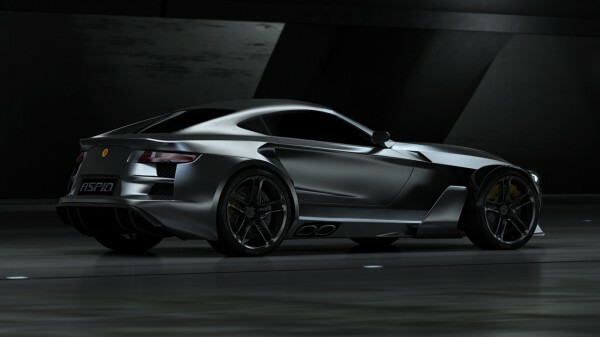 Meanwhile check more cool concept cars.